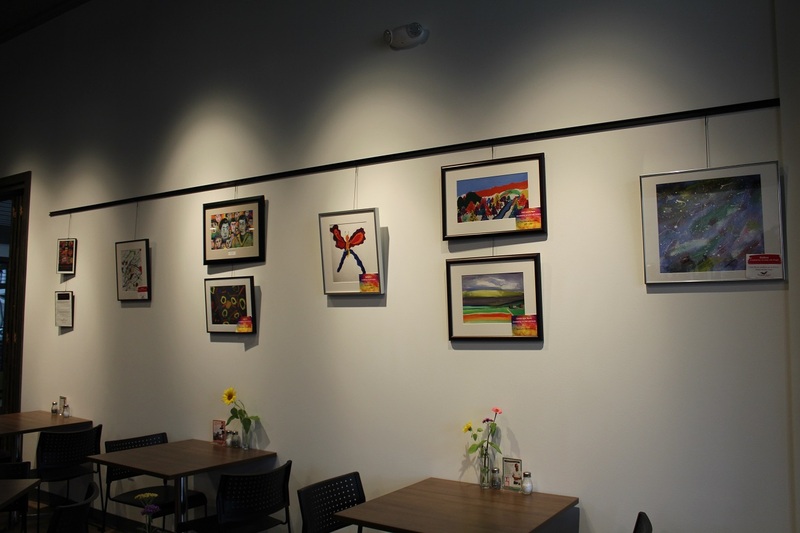 Display your creative work at Groundswell. We host art exhibitions for individual young artists as well as school and community groups. Most exhibitions are display for three to six months. Choose a theme for your exhibit. What type of artwork do you plan to show? Select your pieces and take pictures of them. Write an artist statement and a short biography. Decide whether you want to have an opening reception. Learn about renting our space. Complete and submit a Groundswell-Exhibition-Agreementt [PDF]. Get your artwork ready for display. In some cases, that means framing your art and/or making sure it’s ready to hang. Yes, you may sell your artwork during your exhibition at Groundswell. Please provide us with a price list of all items for sale. Matthew 25 will take small commission – 10 percent – from all sales.